If it’s Tuesday, CNN is going to be telling us Trump behaves like an authoritarian. As well as Wednesday, and Thursday. Take a liberal newspaper report on Trump raging about something, insert outrage, and go. During Tuesday’s edition of CNN’s The Situation Room, it was a New York Times report that President Trump wanted the Department of Justice to look into prosecuting former Secretary of State Hillary Clinton and former FBI director James Comey. The article did not even mention that President Trump never made such an order until the sixth paragraph. Nonetheless, CNN still went into meltdown mode. Chief Legal Analyst Jeffrey Toobin warned of creeping fascism, saying “this is what happens in authoritarian countries…The President, the leader orders the investigation and prosecution of his political enemies,” without even bothering to mention that strong evidence exists that crimes may have been committed. Comey laid out a very strong case for prosecuting Clinton before ultimately deciding to skip it. It may have been related to Attorney General Loretta Lynch meeting Bill Clinton at an airport, but Toobin goes goo-goo over her. 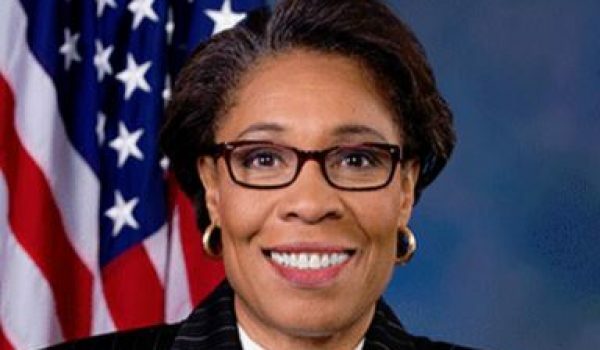 Marcia Fudge dropped her bid to oust Pelosi as speaker, but could this be the real reason?